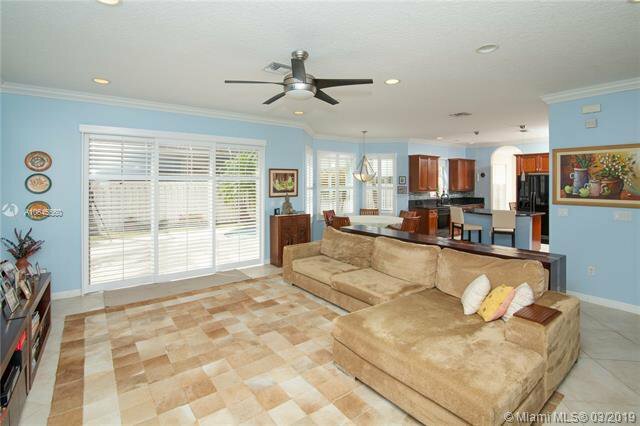 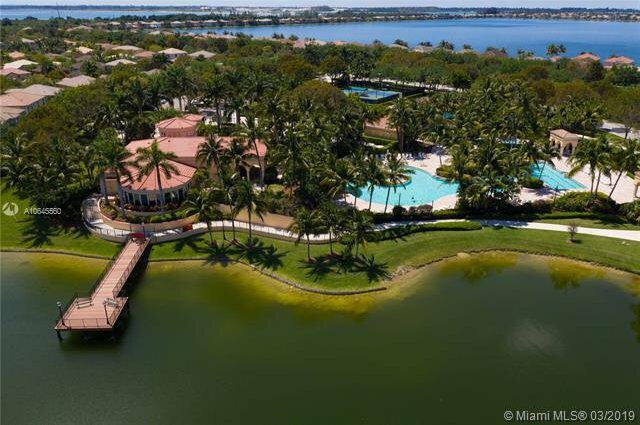 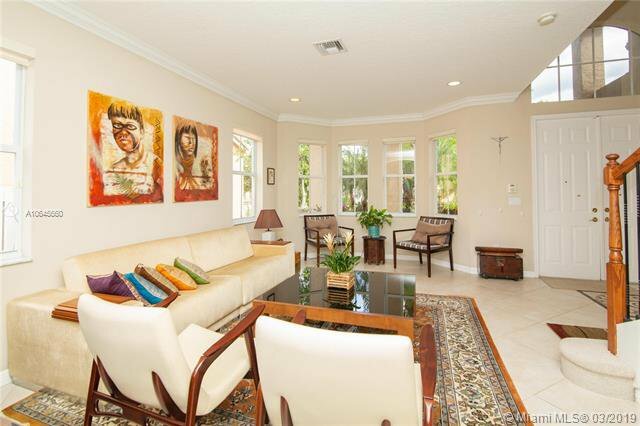 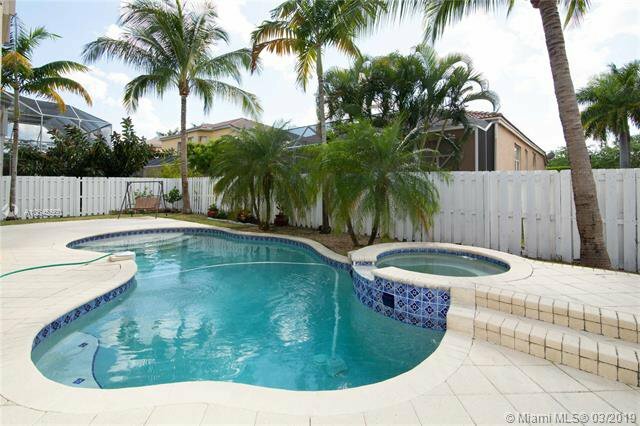 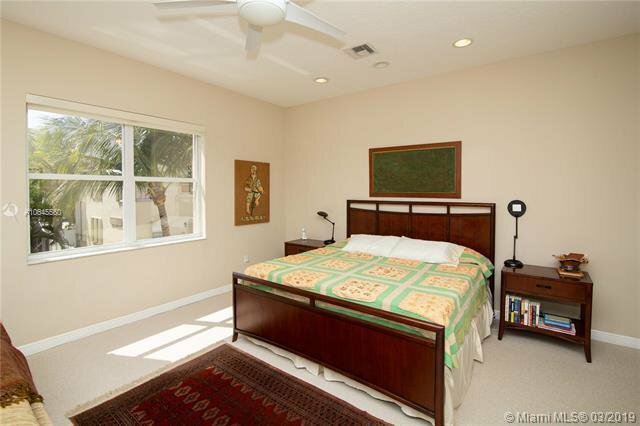 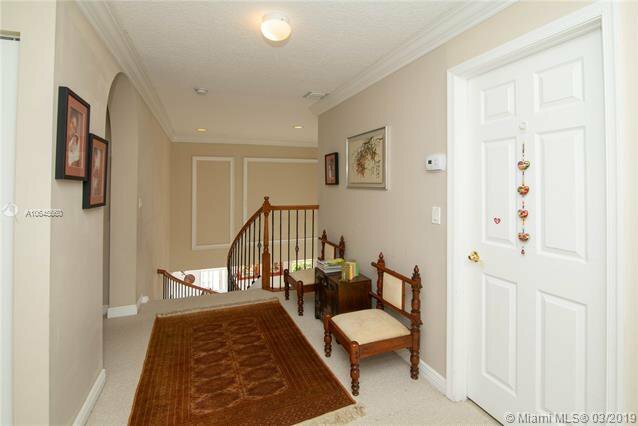 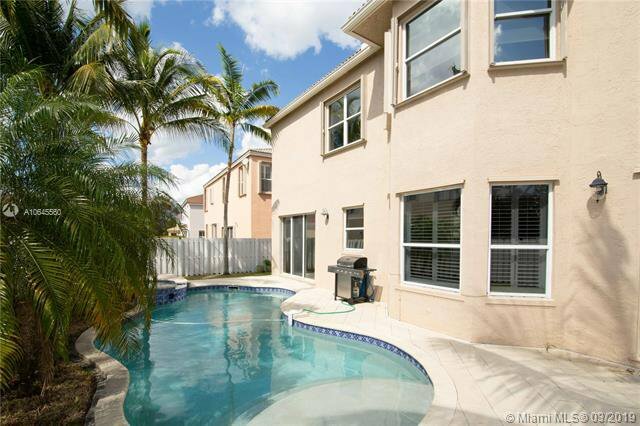 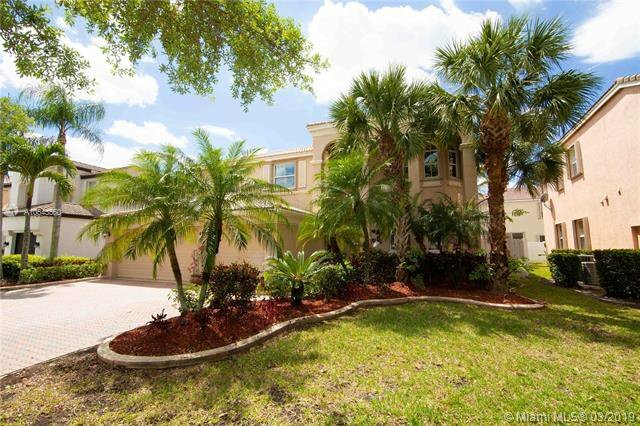 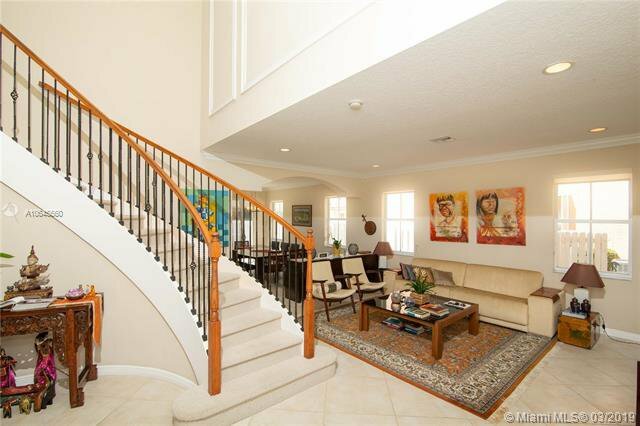 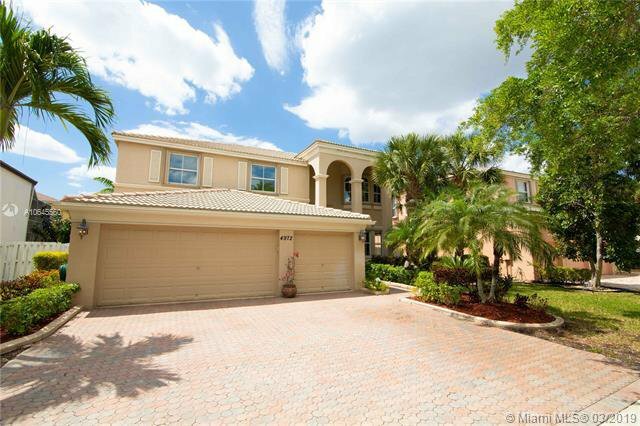 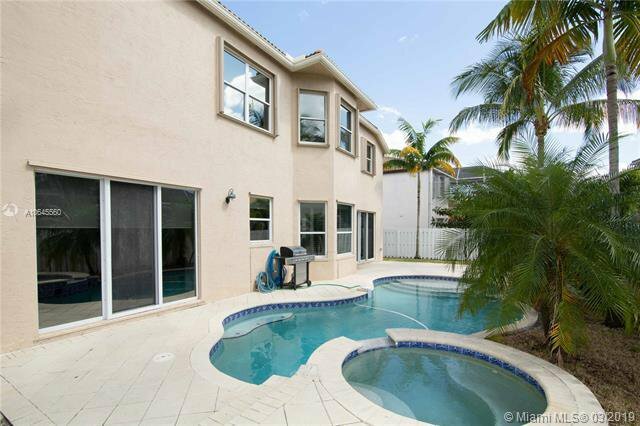 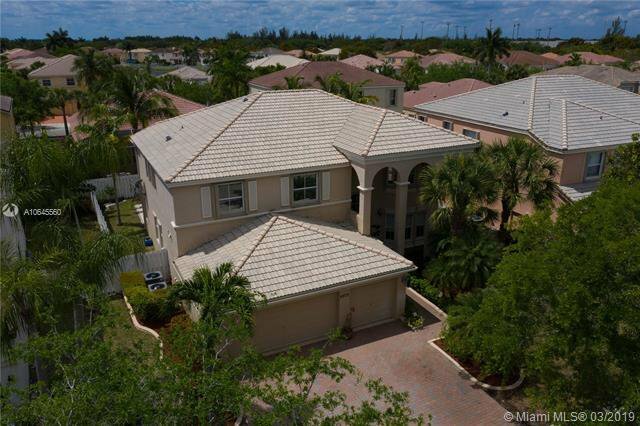 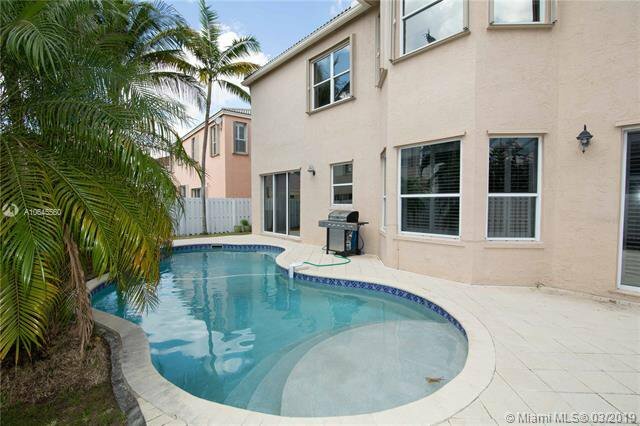 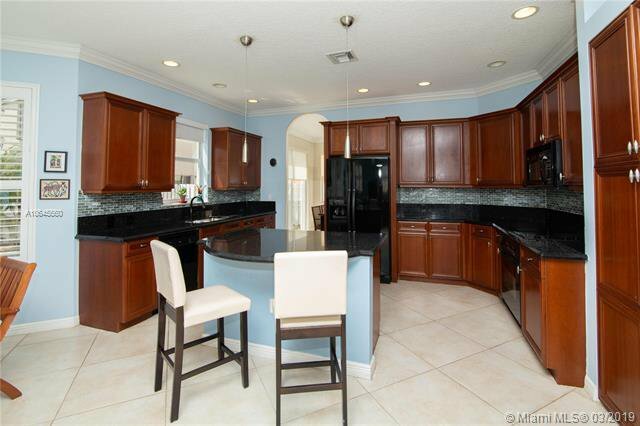 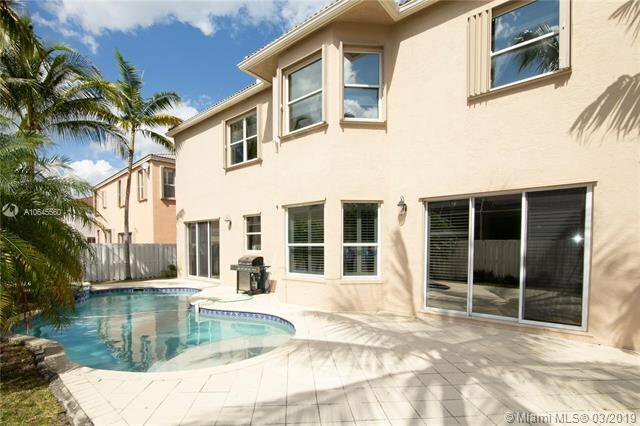 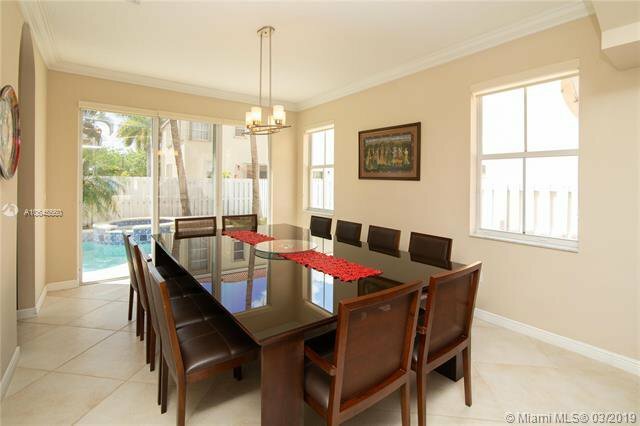 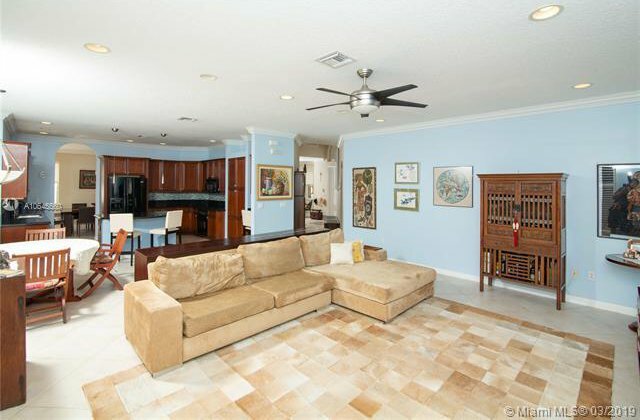 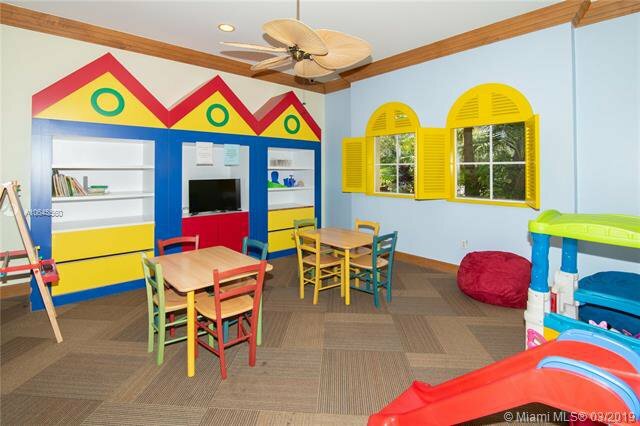 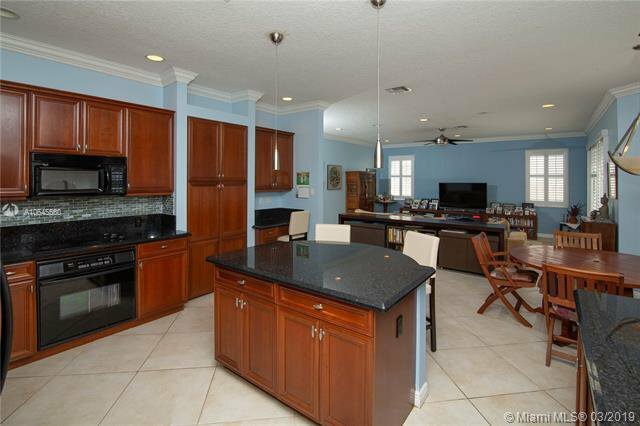 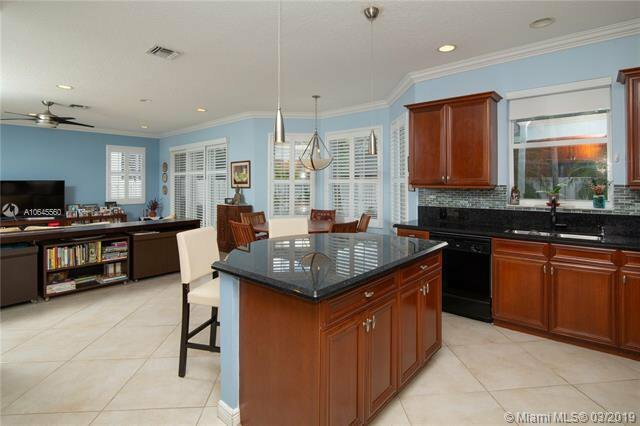 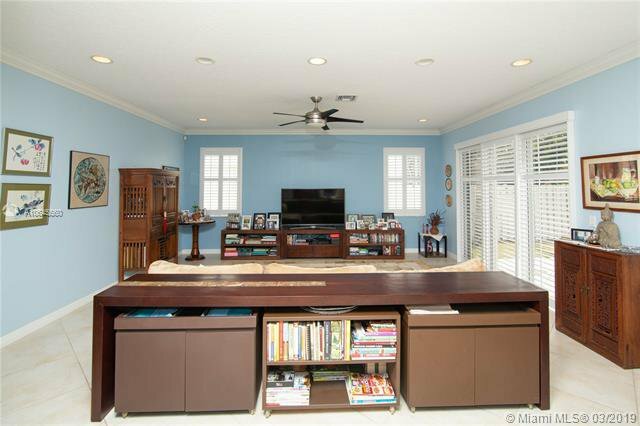 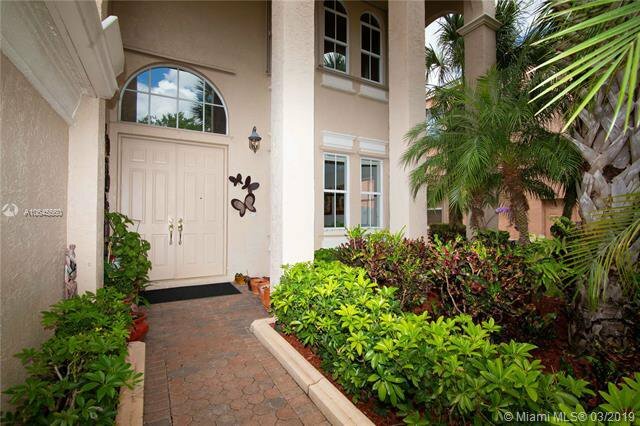 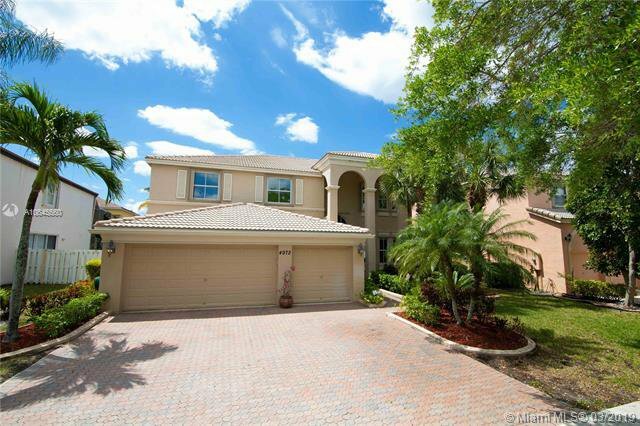 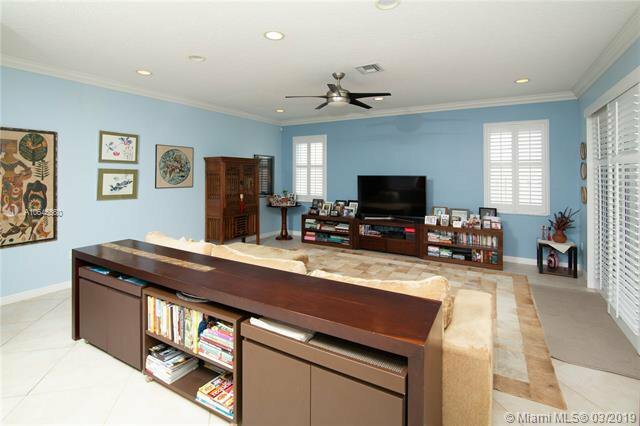 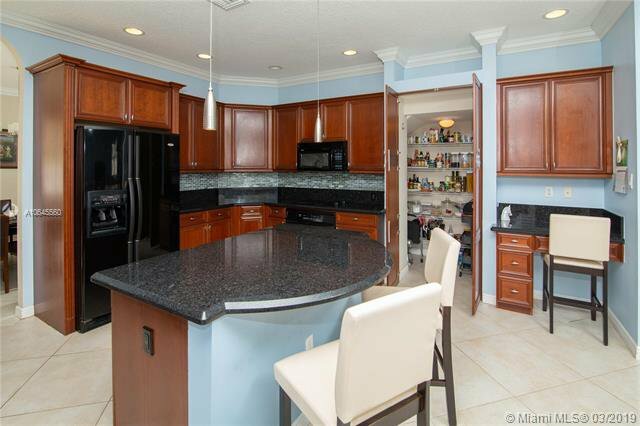 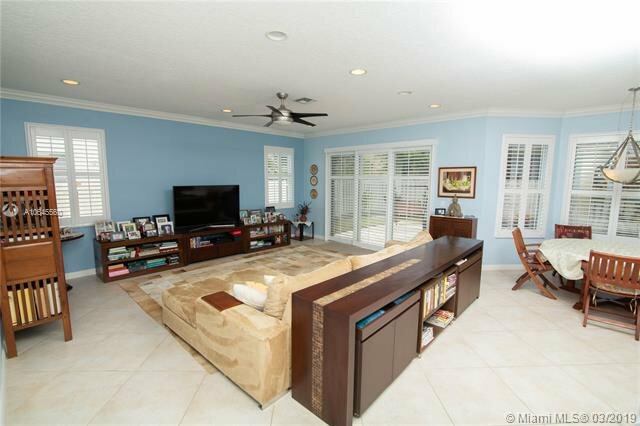 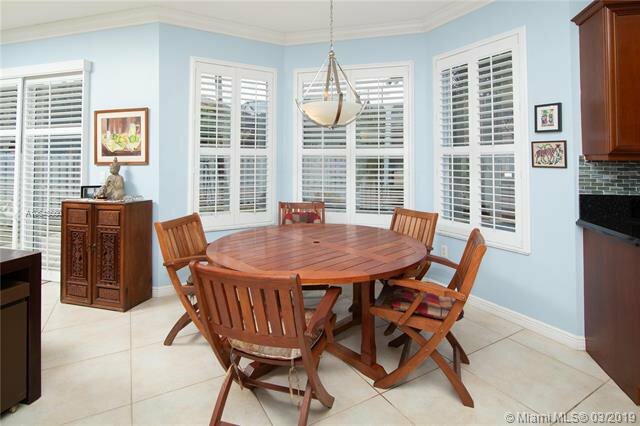 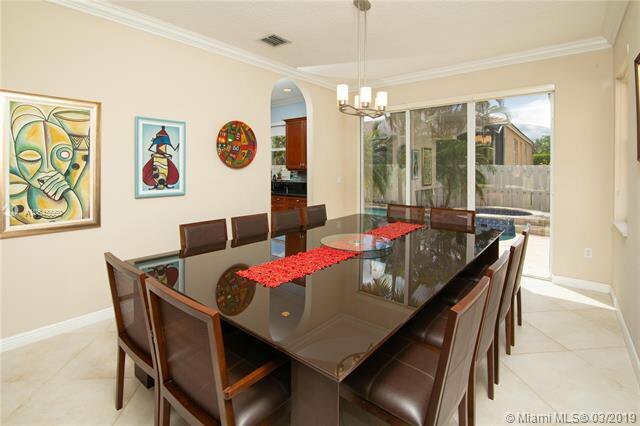 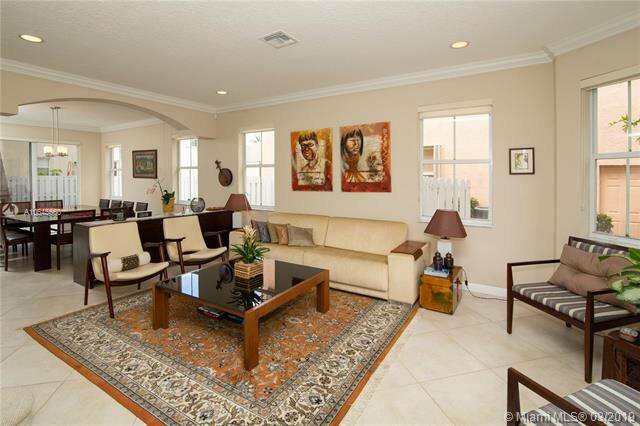 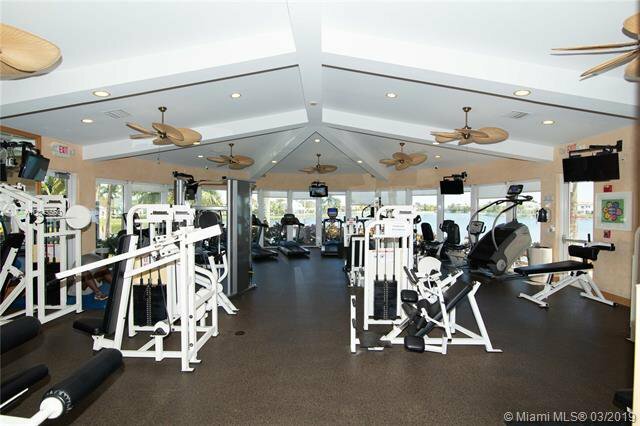 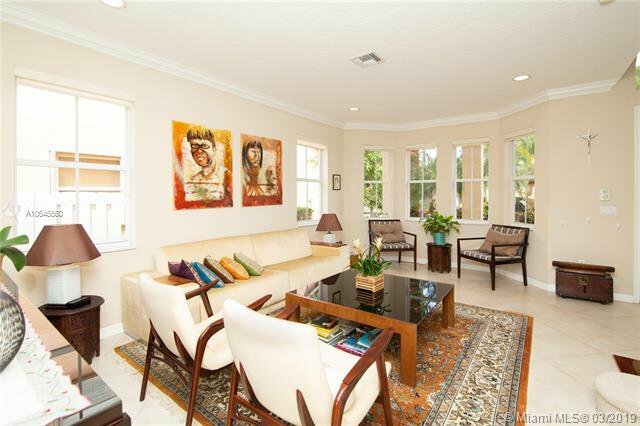 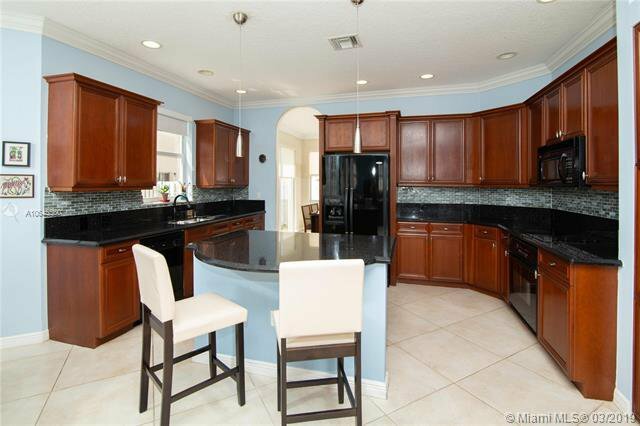 Spectacular 5 bed, 3 bath with 3 car garage and a pool/spa, meticulously maintained in Riviera Isles. 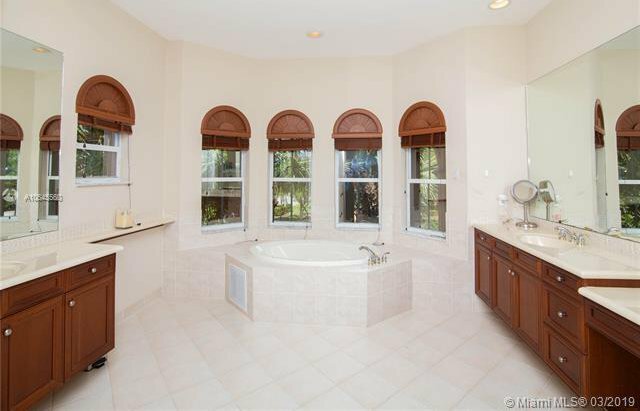 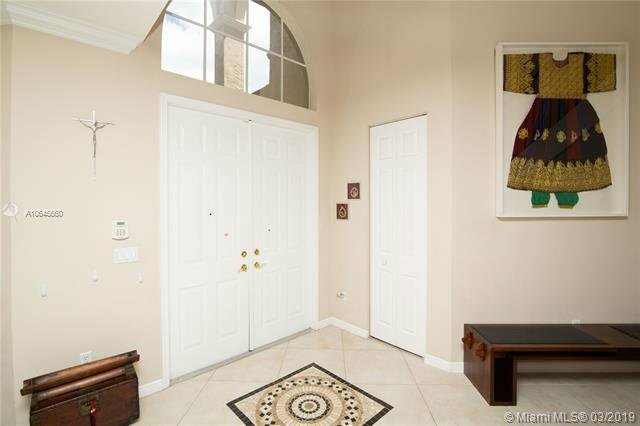 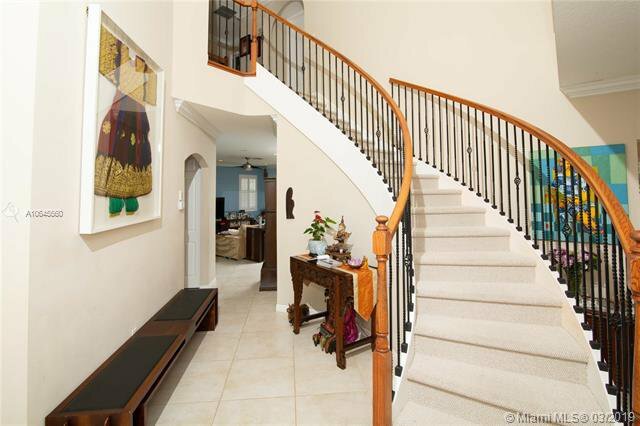 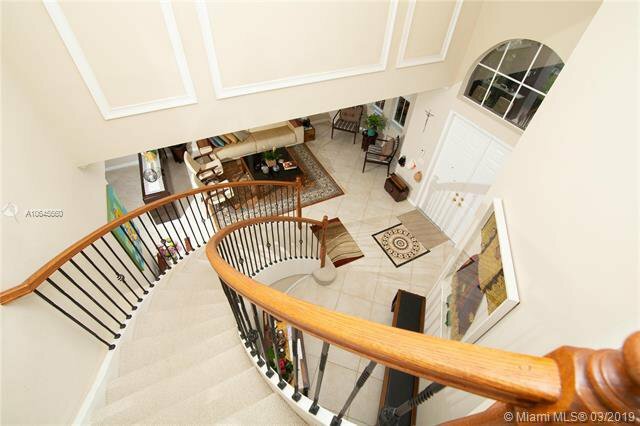 Spacious home with over 3285 sf featuring crown moldings, plantation shutters, 24â€ ceramic tiles and a dramatic curved staircase. 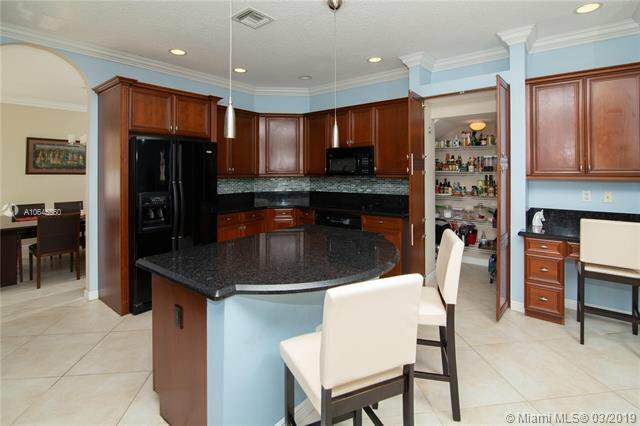 Open floor plan with spacious family room, updated kitchen with granite counter top, island, breakfast nook area and walk in pantry. 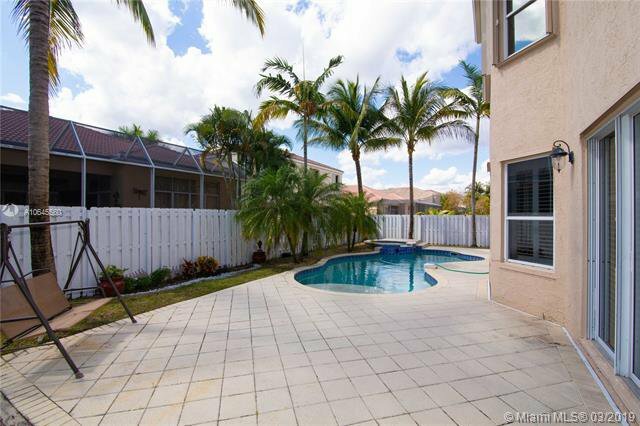 Inviting fenced-in backyard with heated pool and spa. 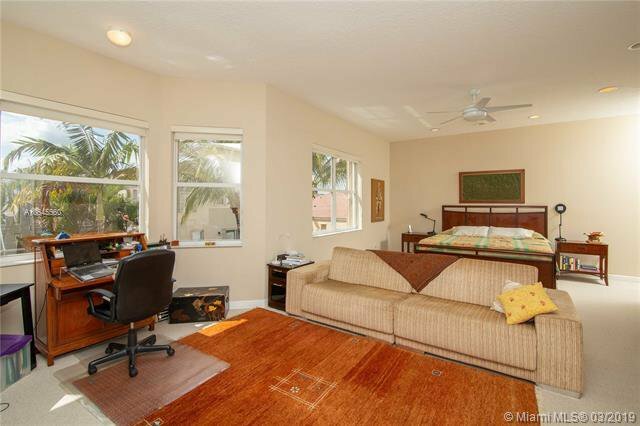 One bed, 1 full bath on the first floor. 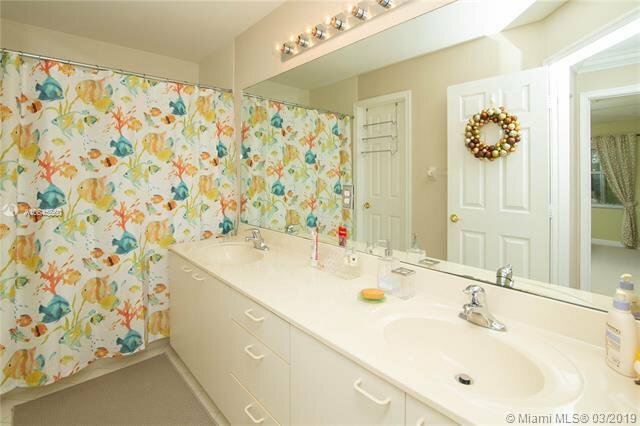 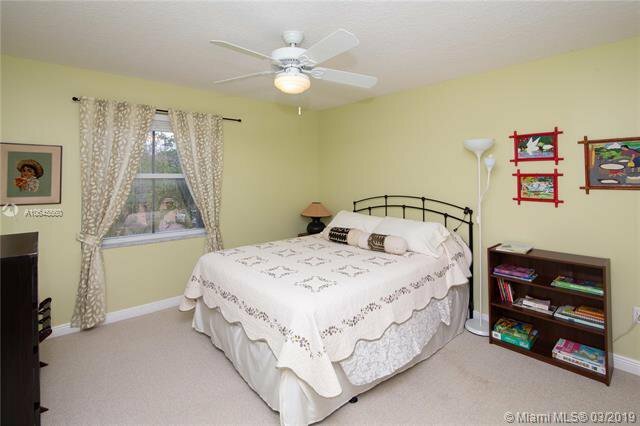 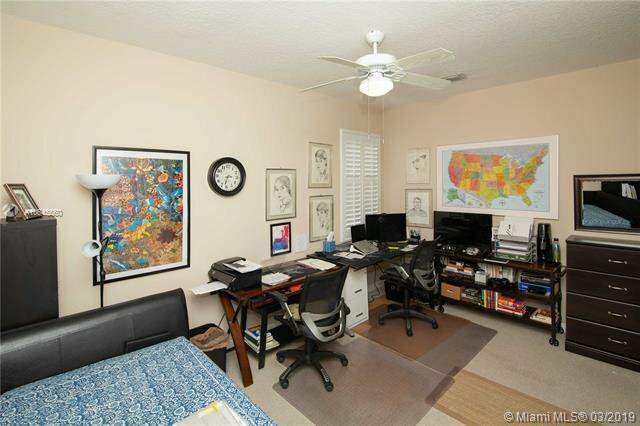 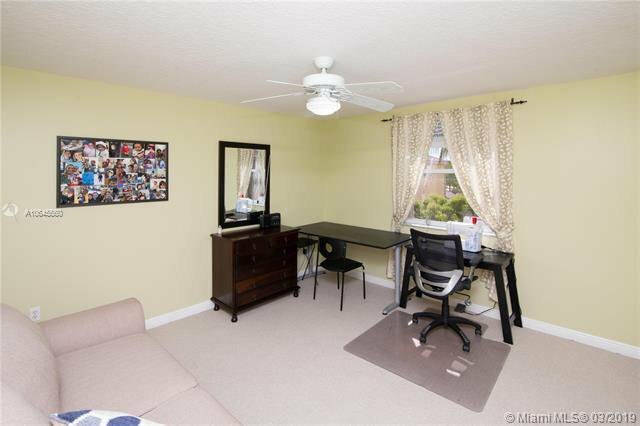 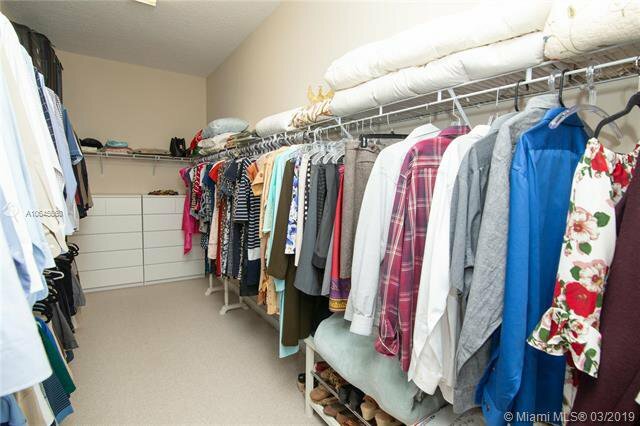 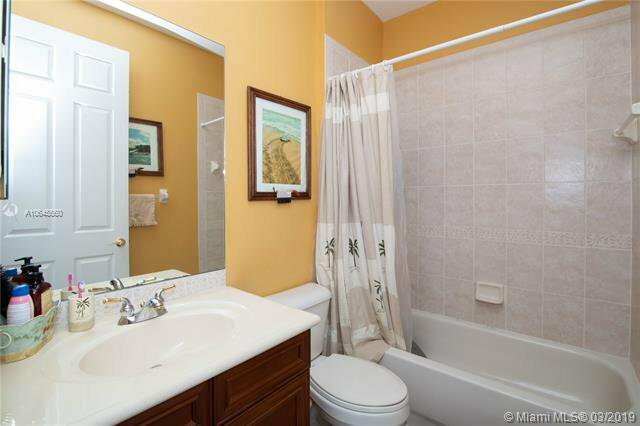 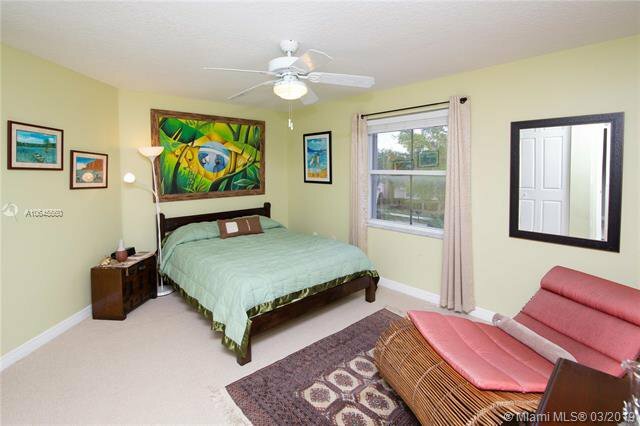 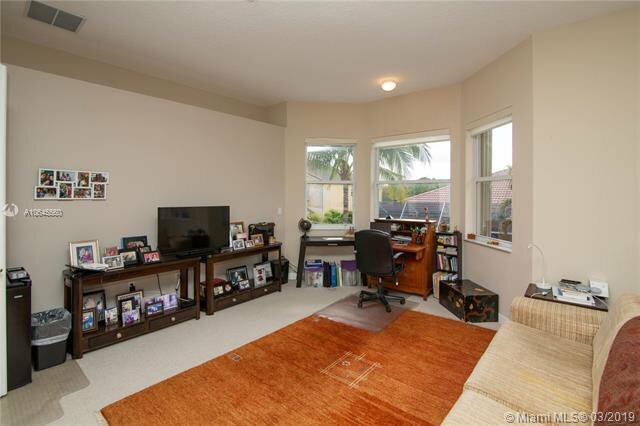 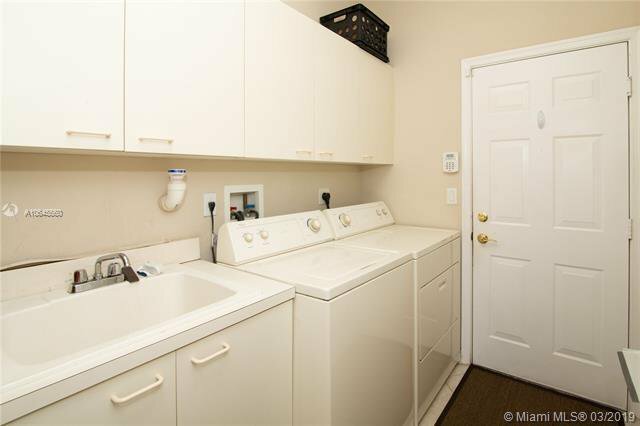 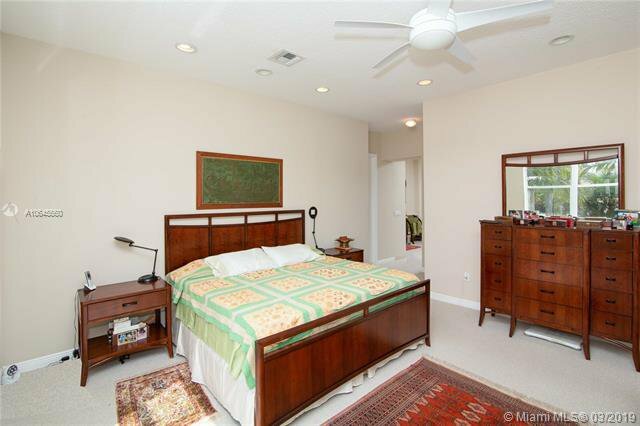 Spacious Master Bedroom and bath with dual sinks, separate shower & jetted tub with over-sized walk-in closet, 3 large bedrooms and 1 additional bathroom, all located on the second floor. 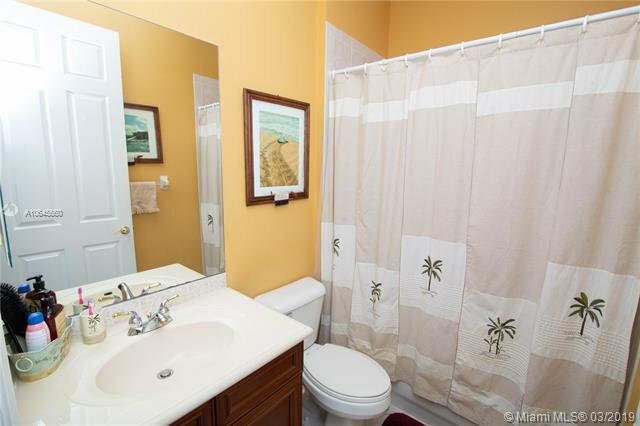 The home has 2 AC units replaced in 2015, Water heater in 2014. 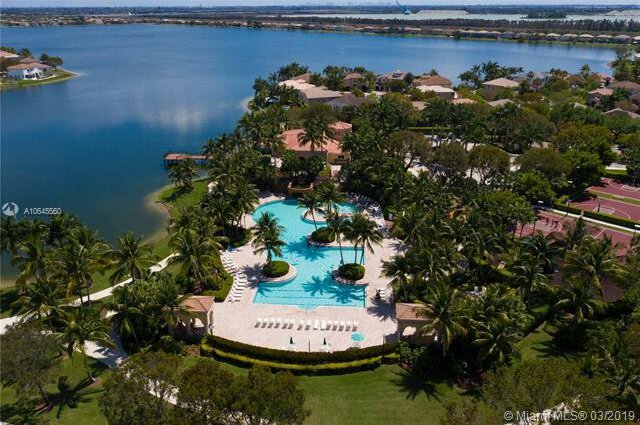 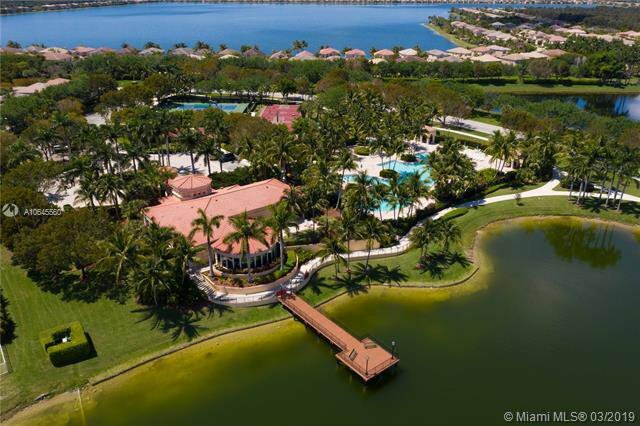 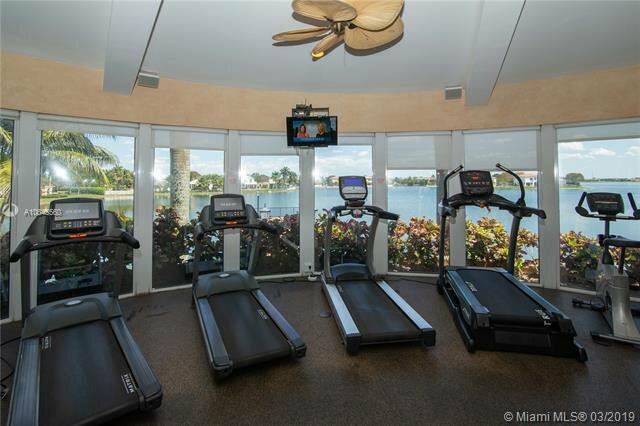 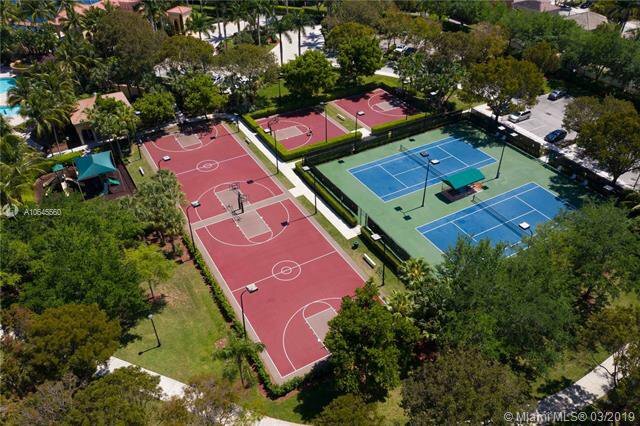 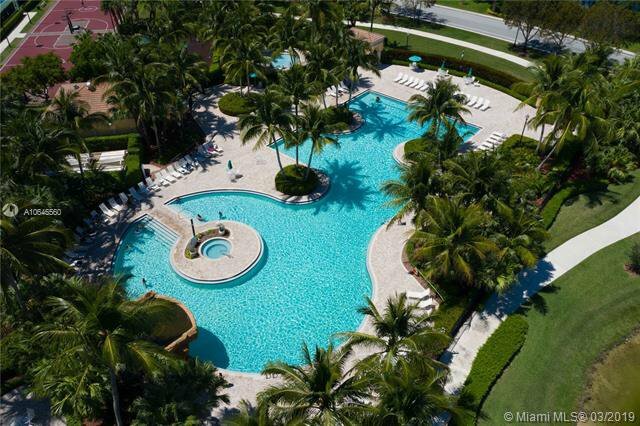 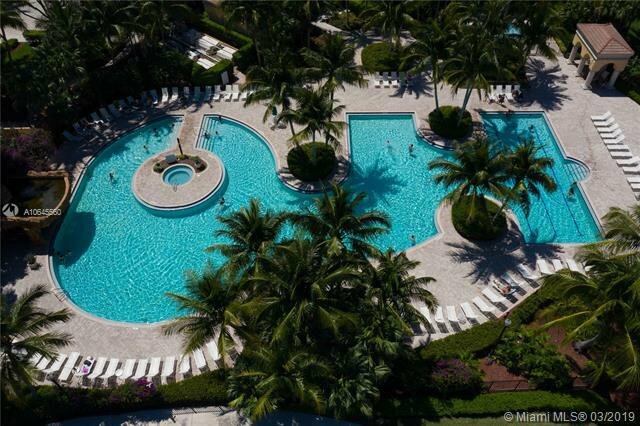 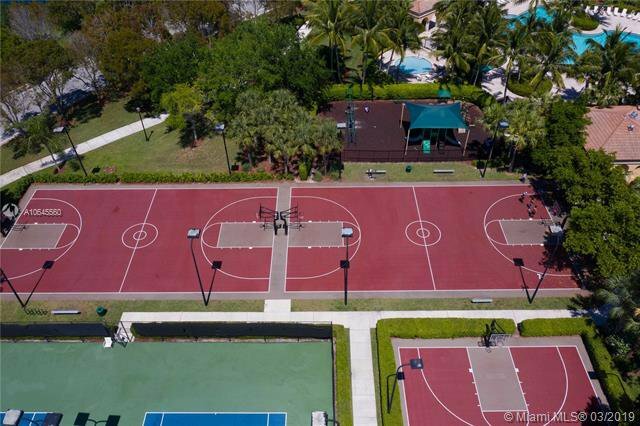 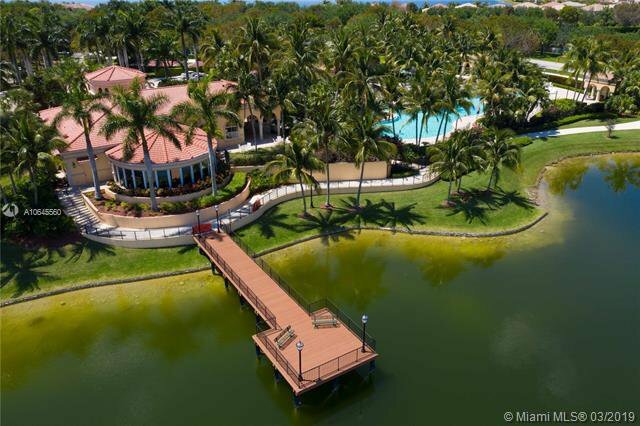 All this located in a 5 star resort community, Riviera Isles.